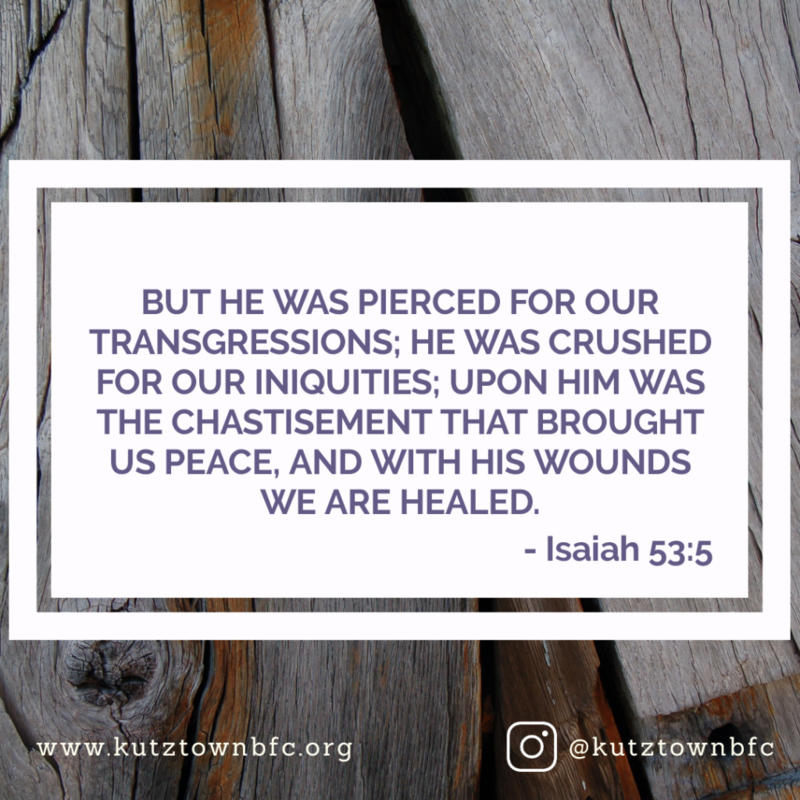 Pastor Jake continued speaking on Isaiah 53, focusing on the mistreatment of the servant and how it guides our response to personal mistreatment. Why Did Jesus “Take It”? 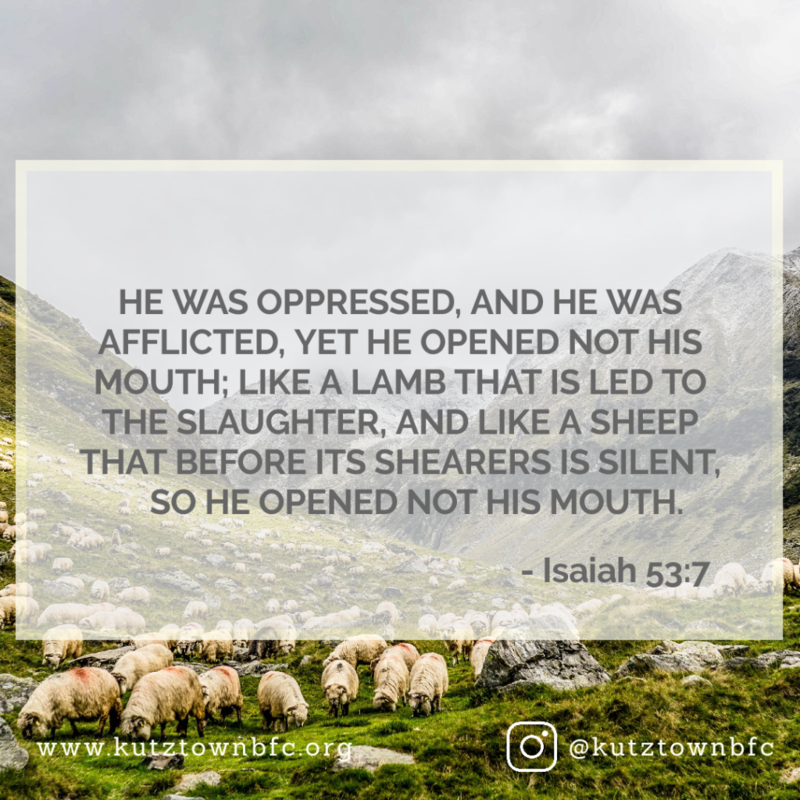 Pastor Jake spoke this Sunday from Isaiah 52 and the exaltation of the suffering Servant. Proudly powered by WordPress Theme: KBFC.